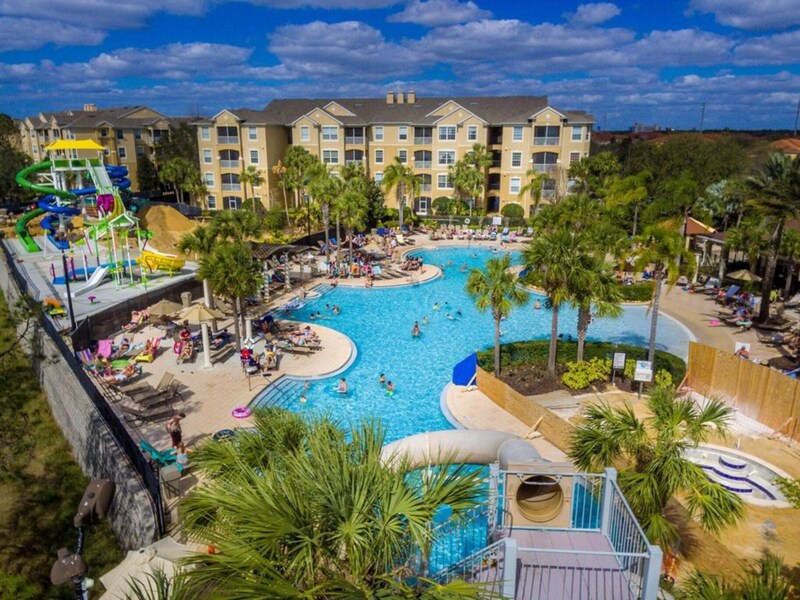 THREE REASONS TO STAY HERE!! 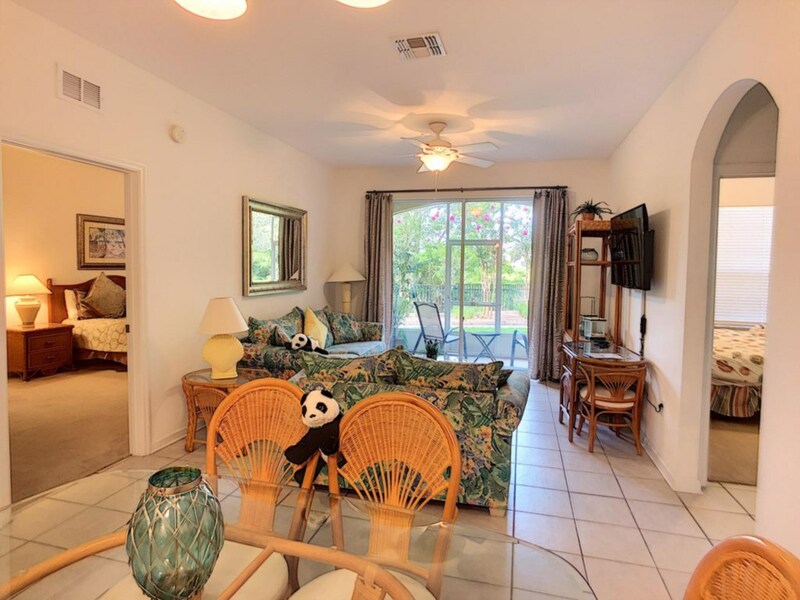 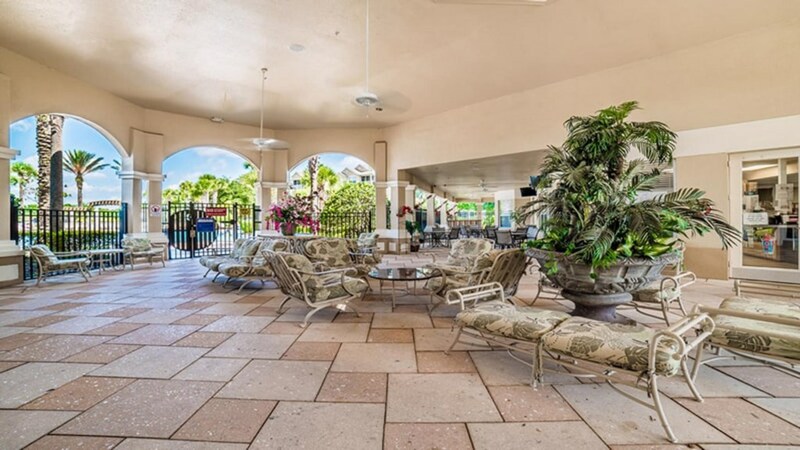 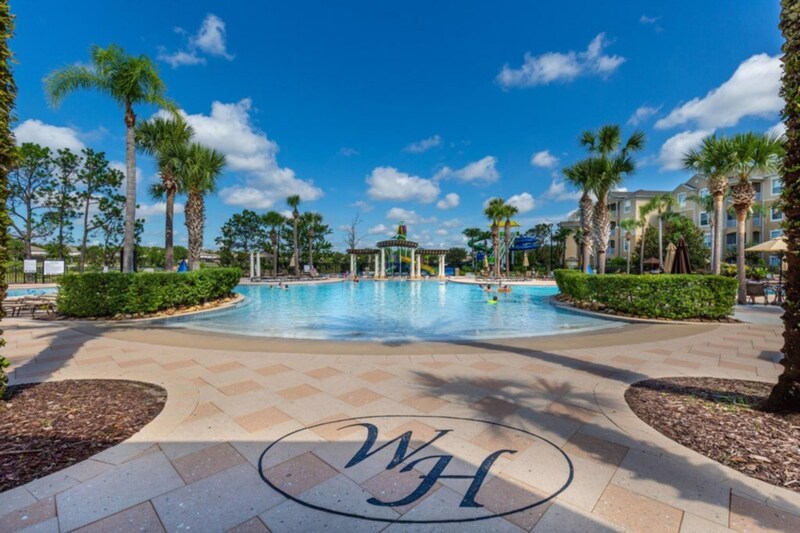 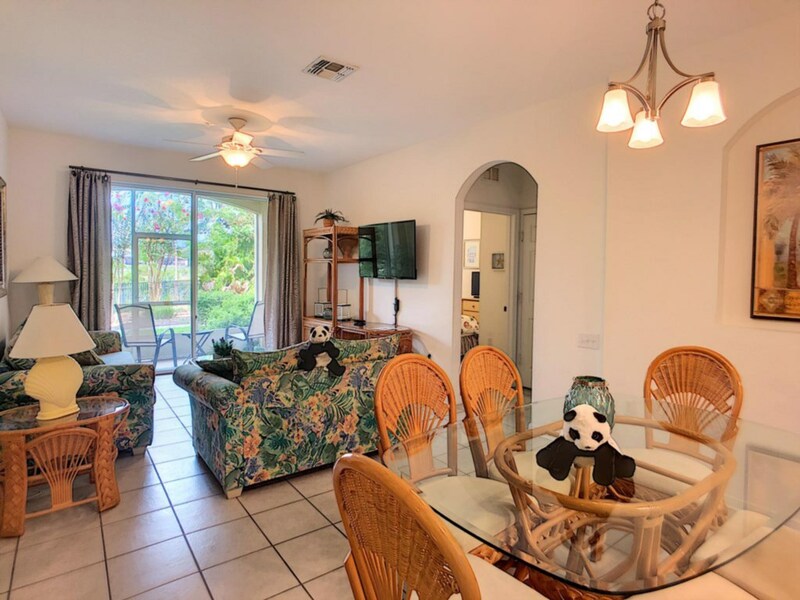 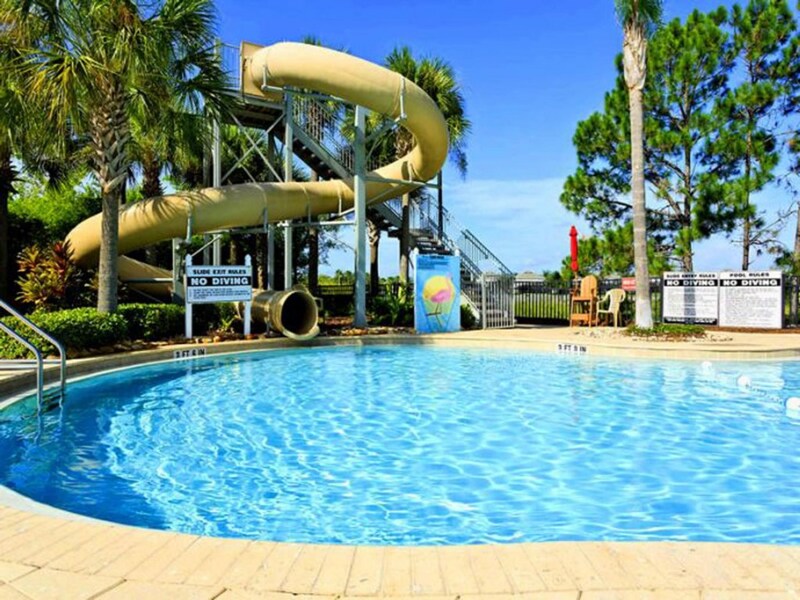 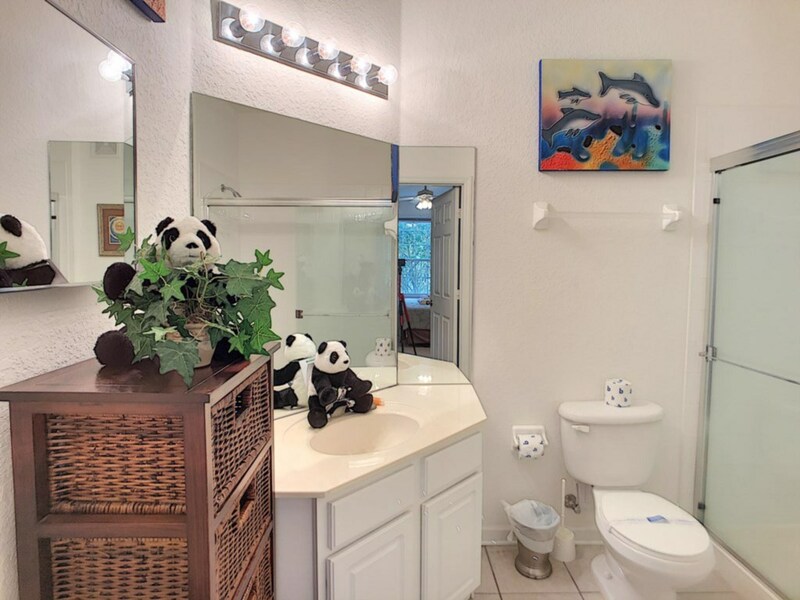 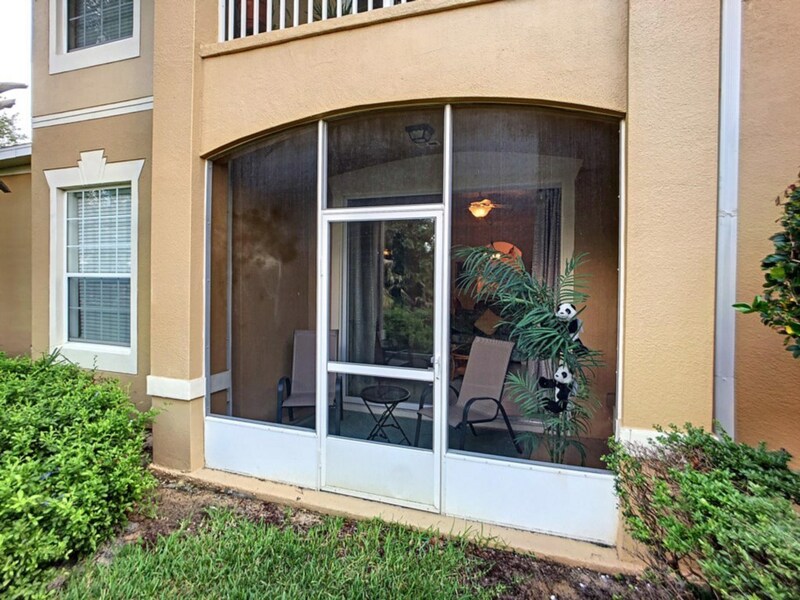 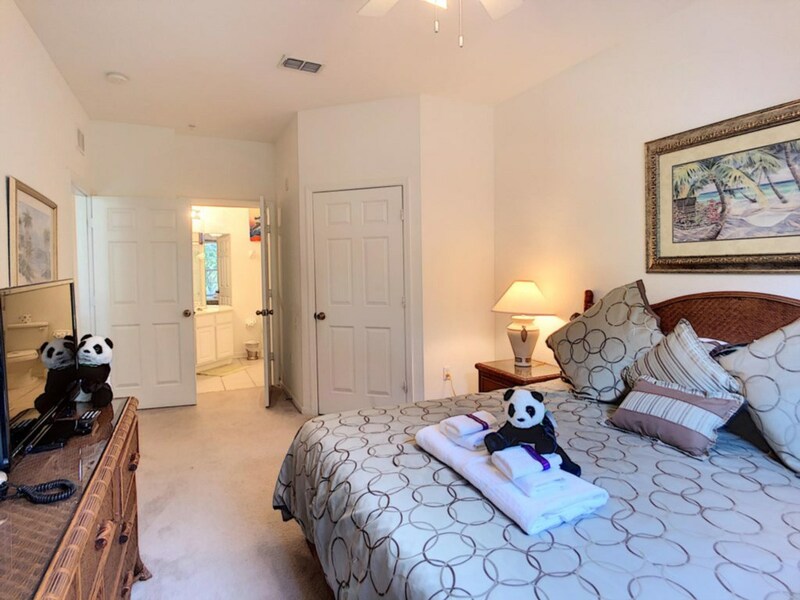 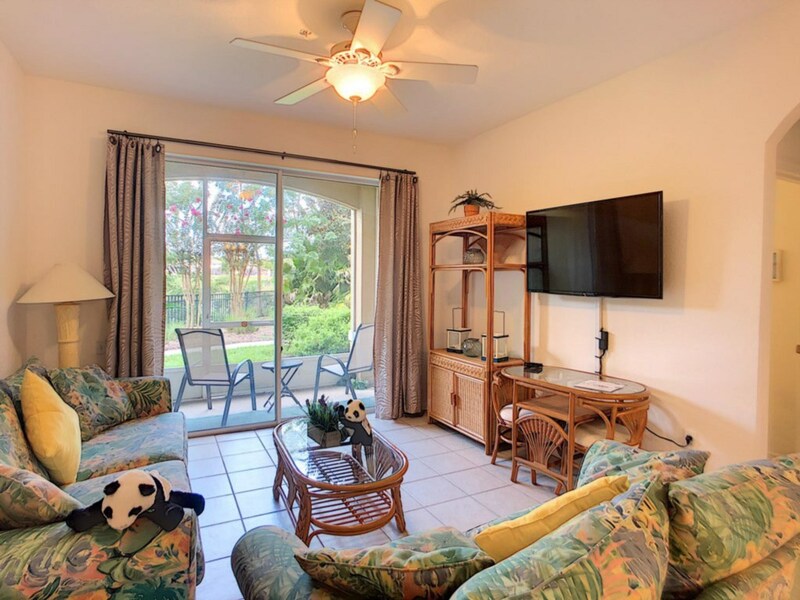 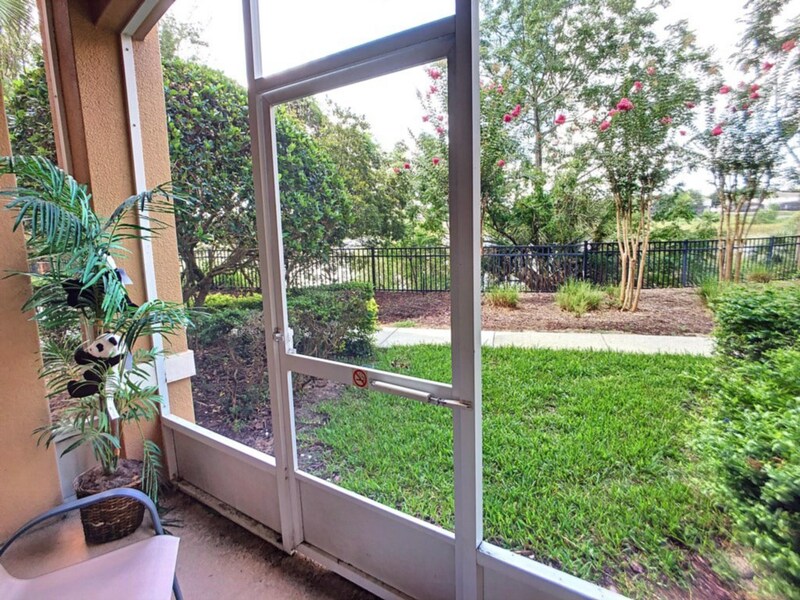 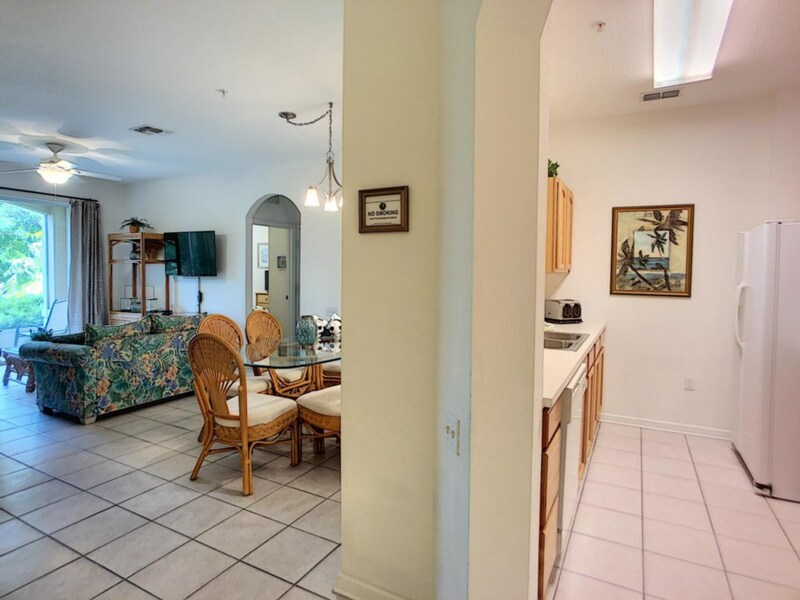 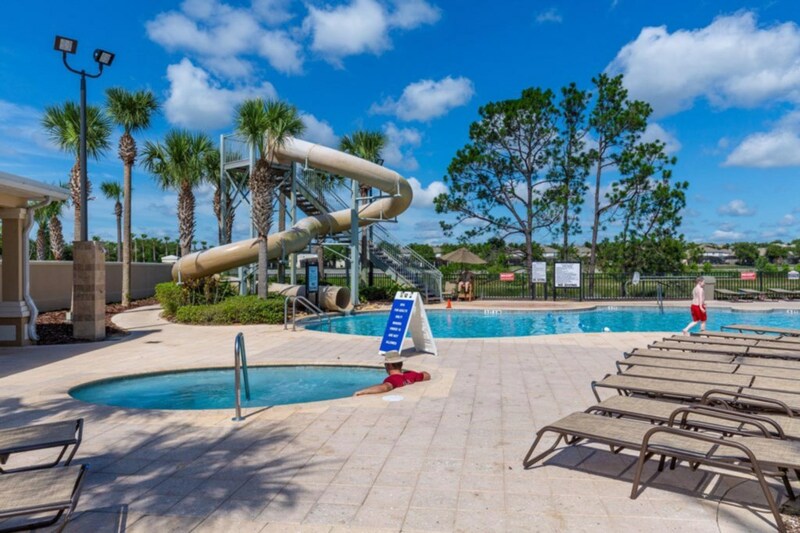 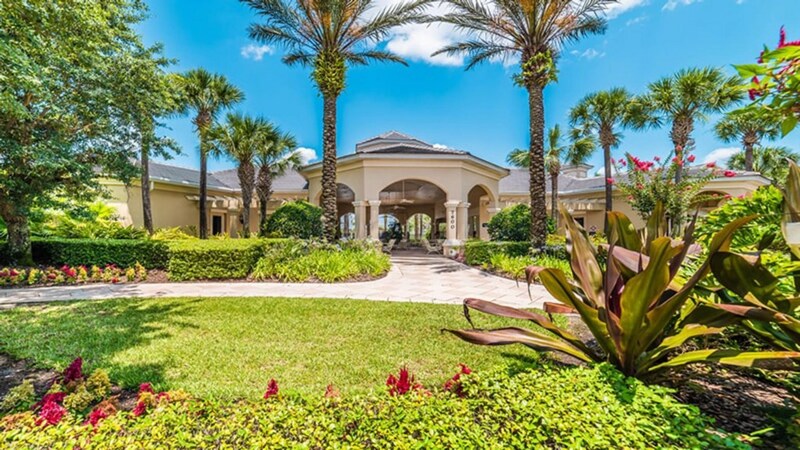 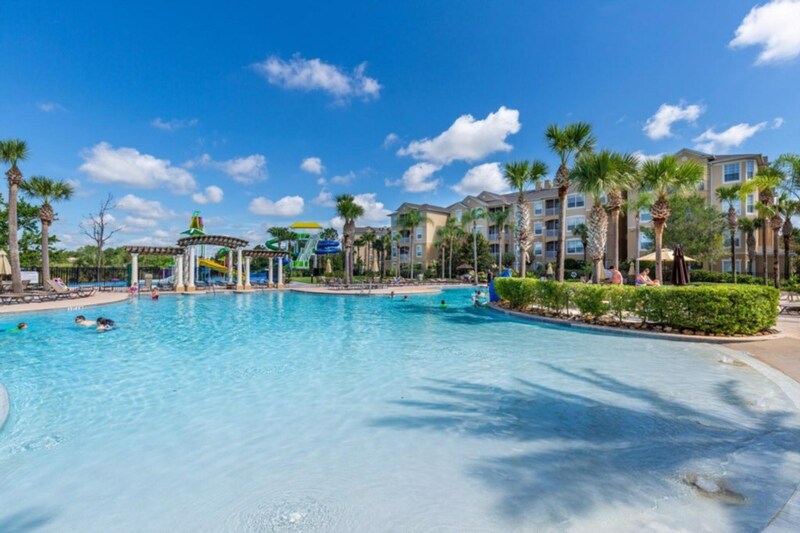 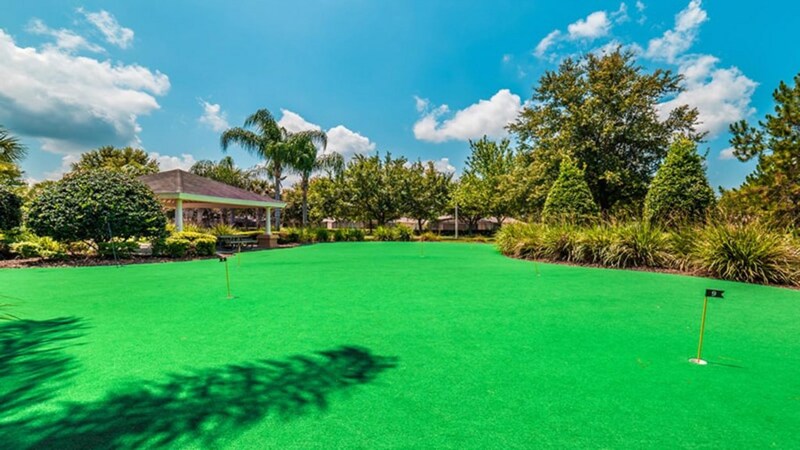 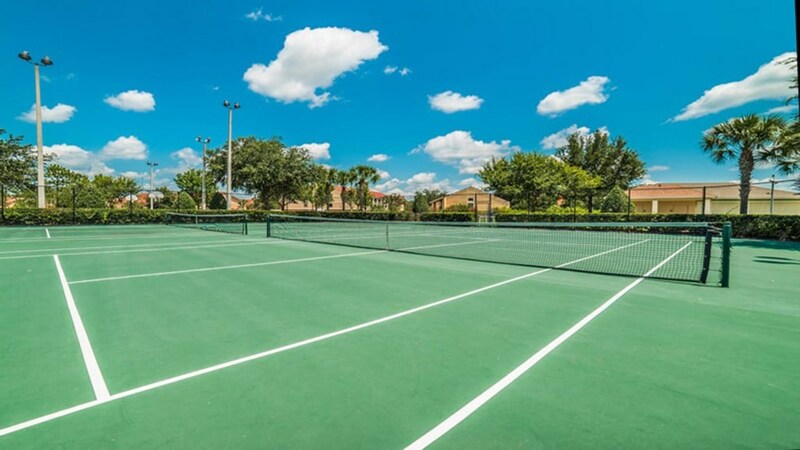 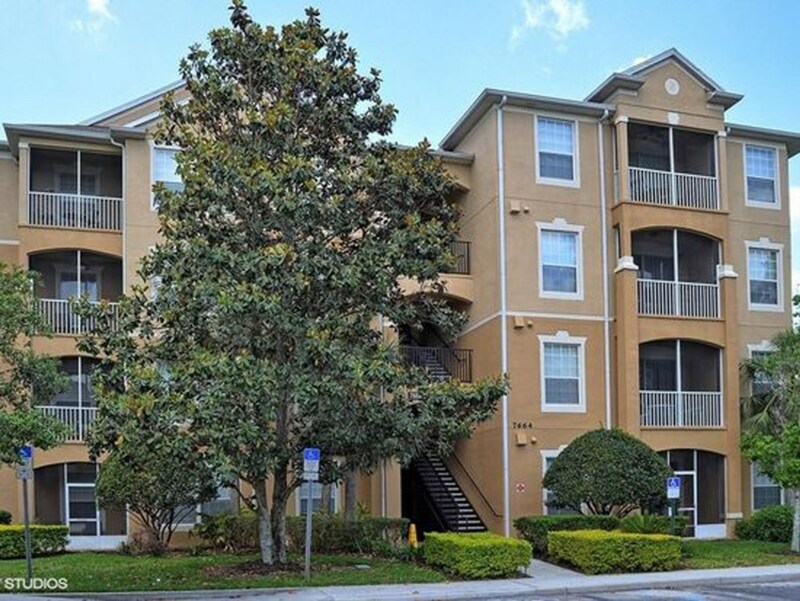 Gorgeous, FULLY FURNISHED, 3 Bedroom 2 Bathroom Condo located in the gorgeous RESORT of WINDSOR HILLS ~ the closet vacation resort to Walt Disney World, just 1.5 miles!! 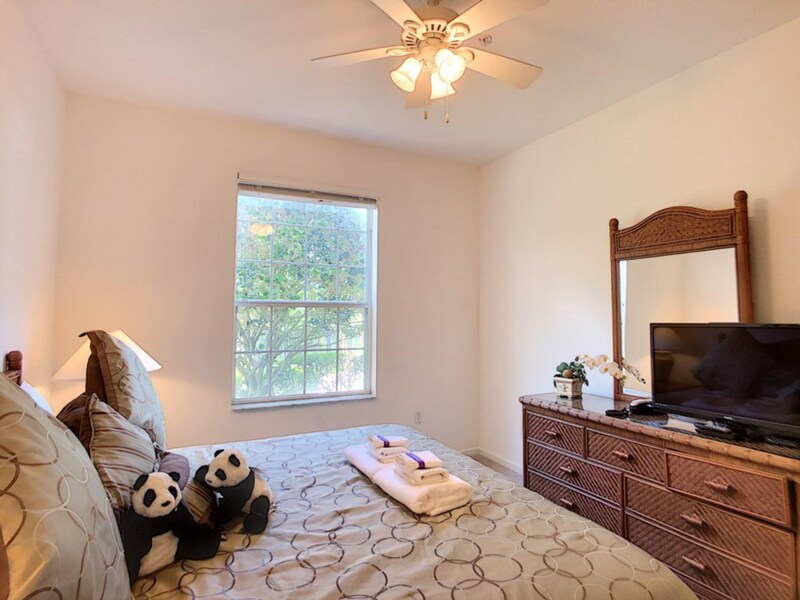 This is a FIRST floor, CORNER unit with ceramic tile throughout the main living space and carpeting in the bedrooms. 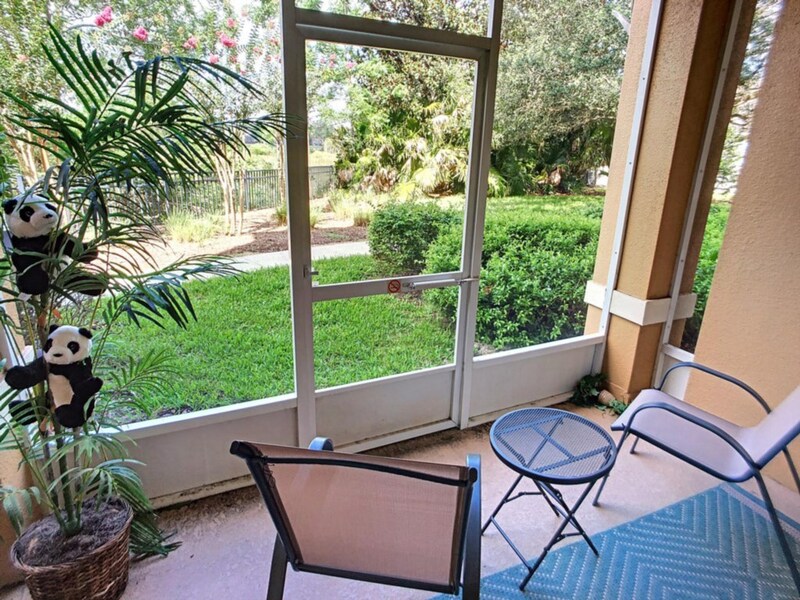 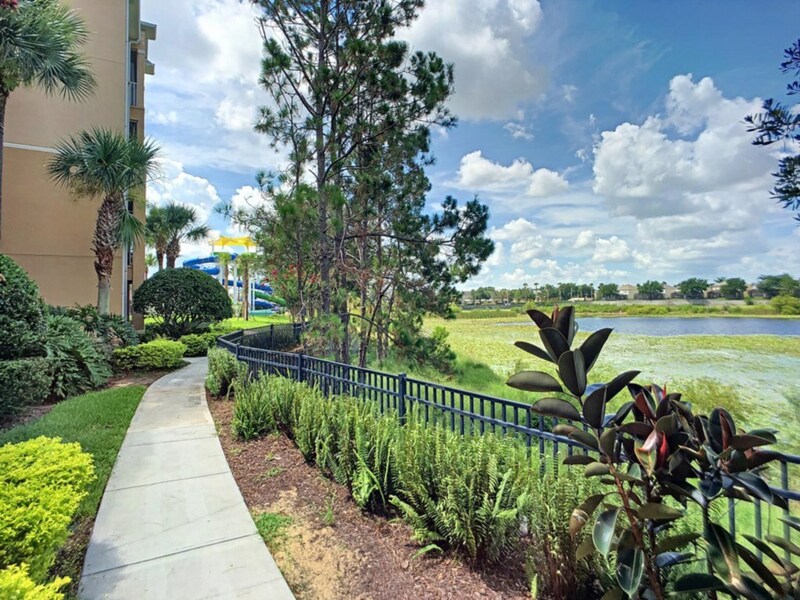 This unit is ADA compliant ,offers a WATER VIEW, the screened-porch leads to the walking trail, and it is conveniently located within short walking distance to the POOL! 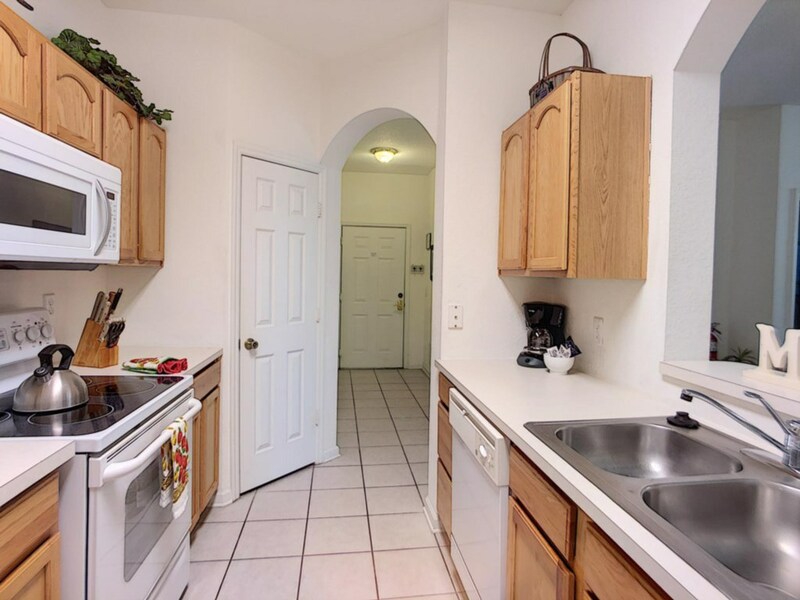 The kitchen is a delight when vacationing offering plenty of cabinet space, a closet pantry, and wall pass-through to the dining area. 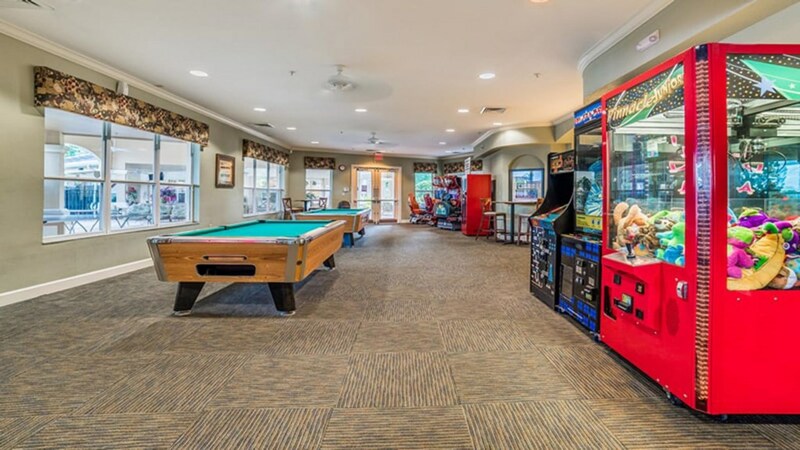 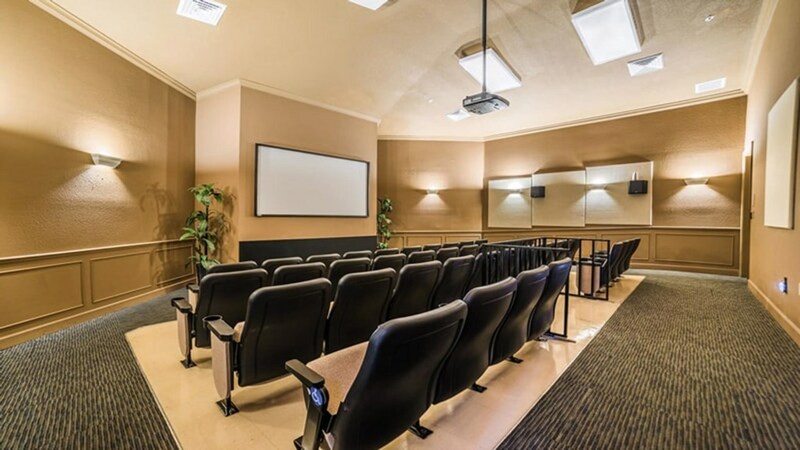 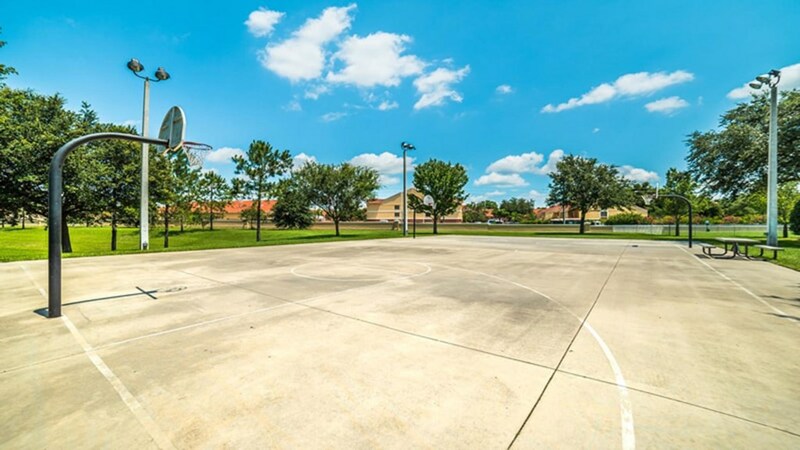 The community amenities are AMAZING: Resort Pool & Hot Tub, Cyber Cafe Business Center, a Movie Theatre, Game Room, and Restaurant and 24/7 guard gated SECURITY. 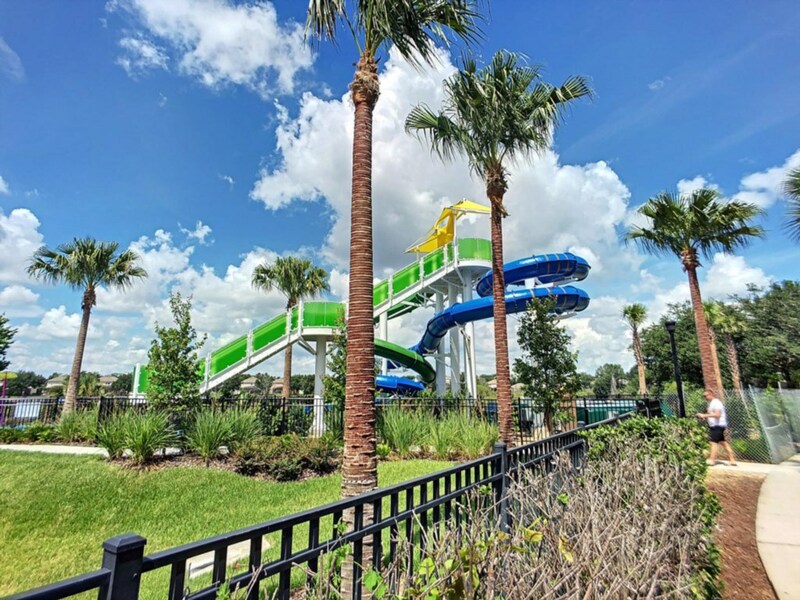 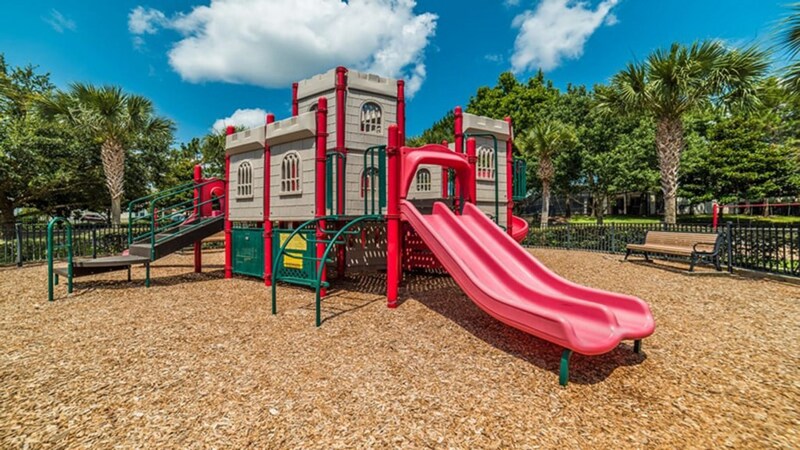 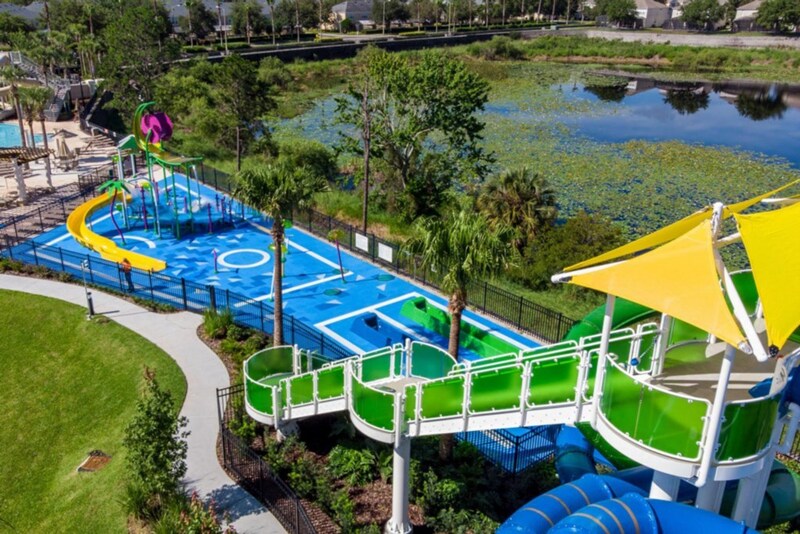 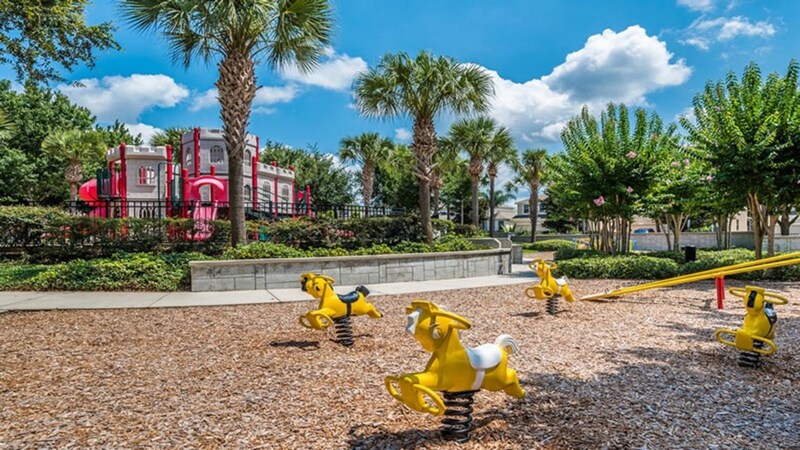 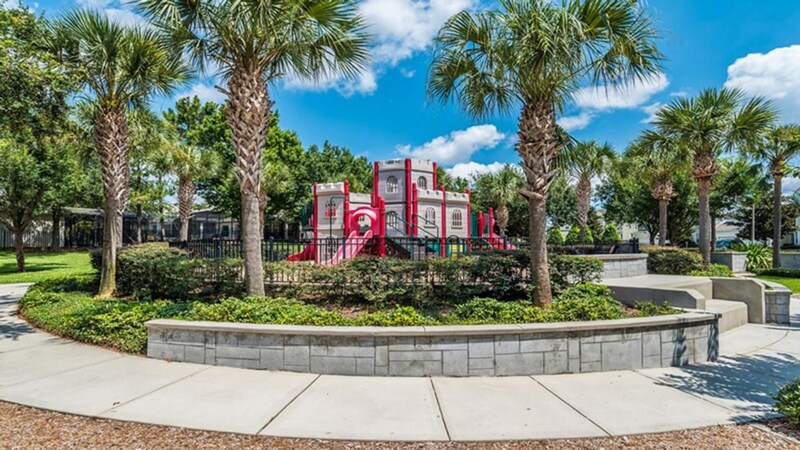 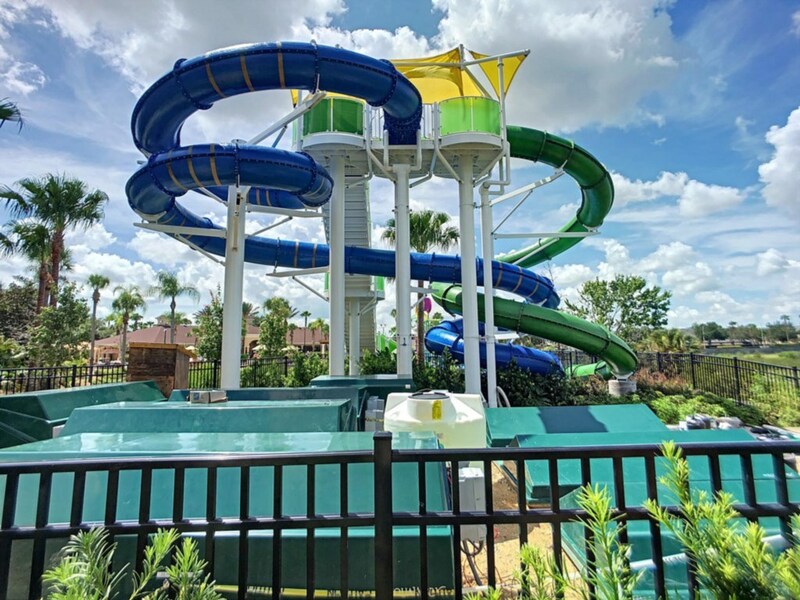 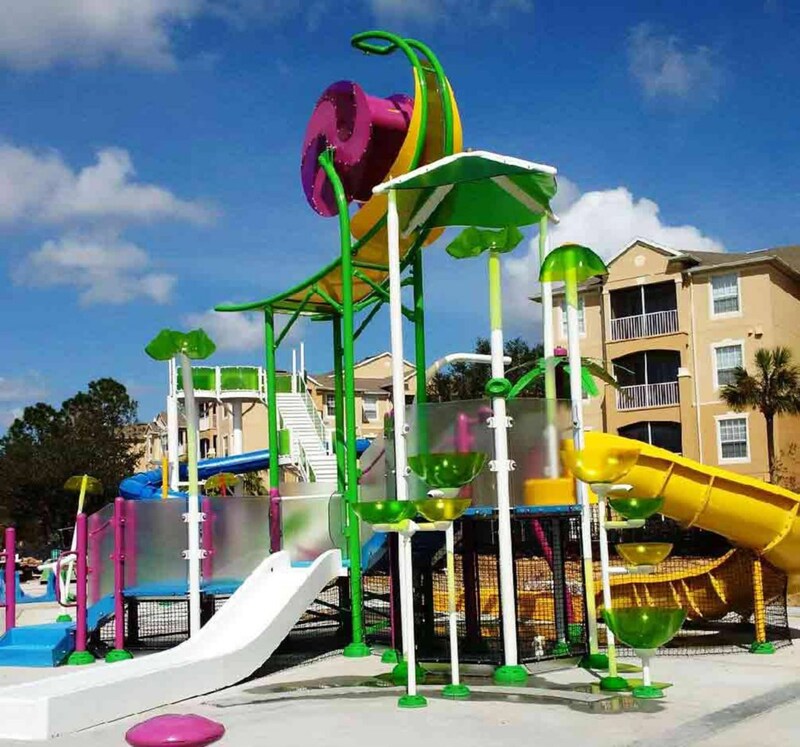 There are a variety of children's themed playgrounds located throughout the resort, Picnic/BBQ areas, a putting green and sports courts (basketball, volleyball, tennis) located in the recreation area near the over-sized parking lot. 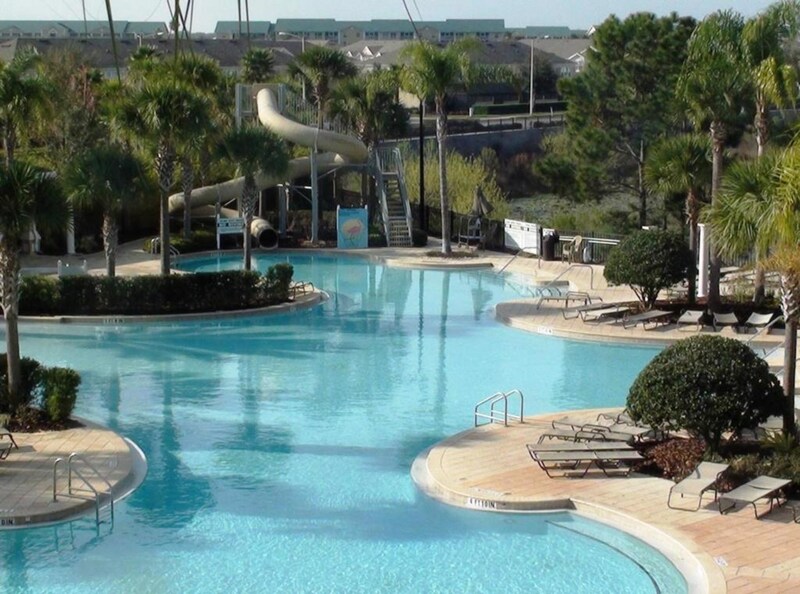 We were looking for an easy commute to Disney, along with access to food, shopping and maybe a gorgeous pool. 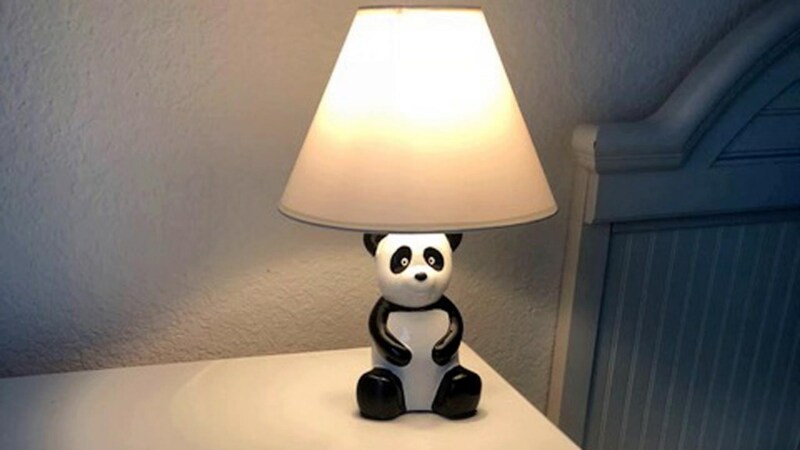 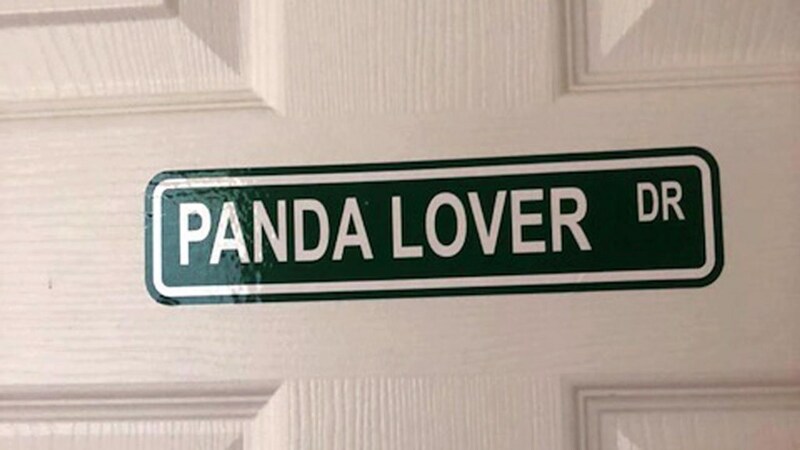 This place nailed it!! 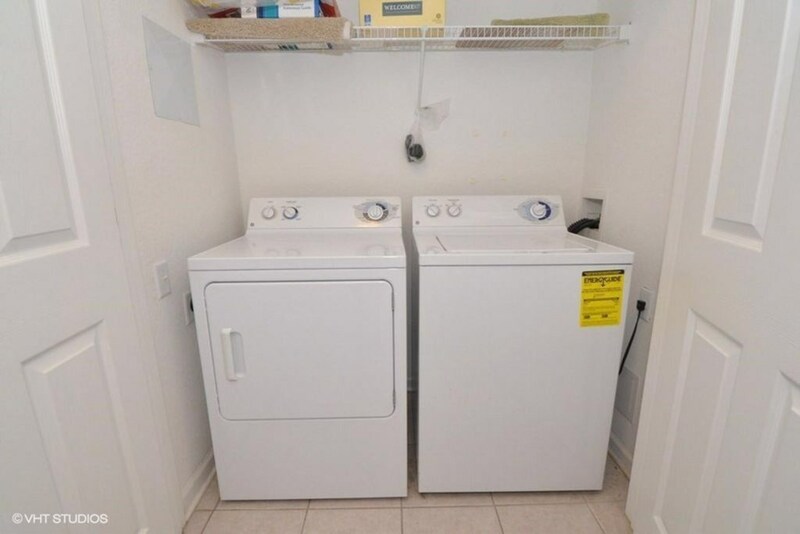 The house itself was way bigger than expected. 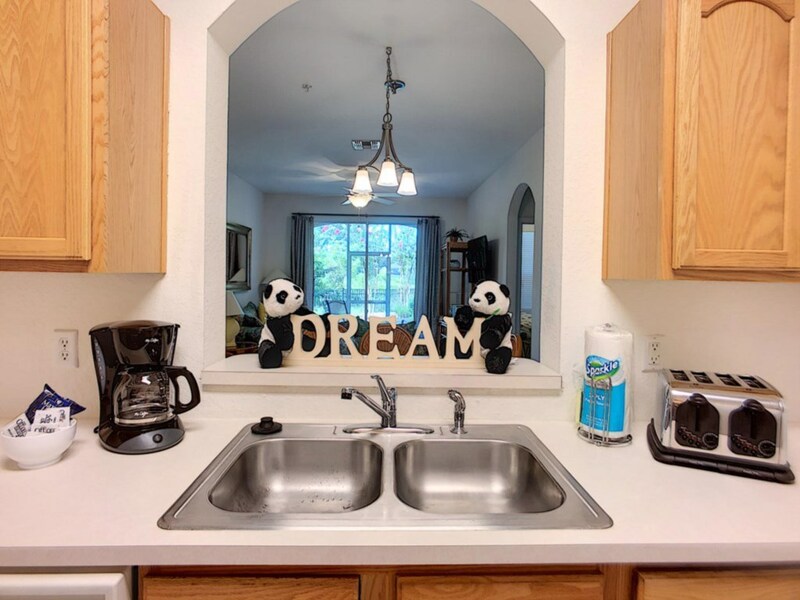 Was immediately impressed with the modern kitchen with a welcome package of food in the fridge. 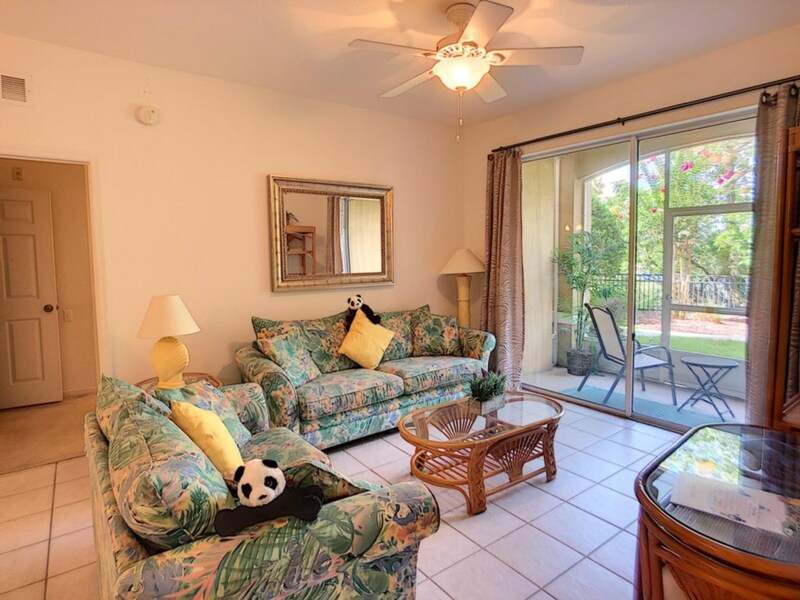 Ample living space for relaxing outside of the massive bedrooms. 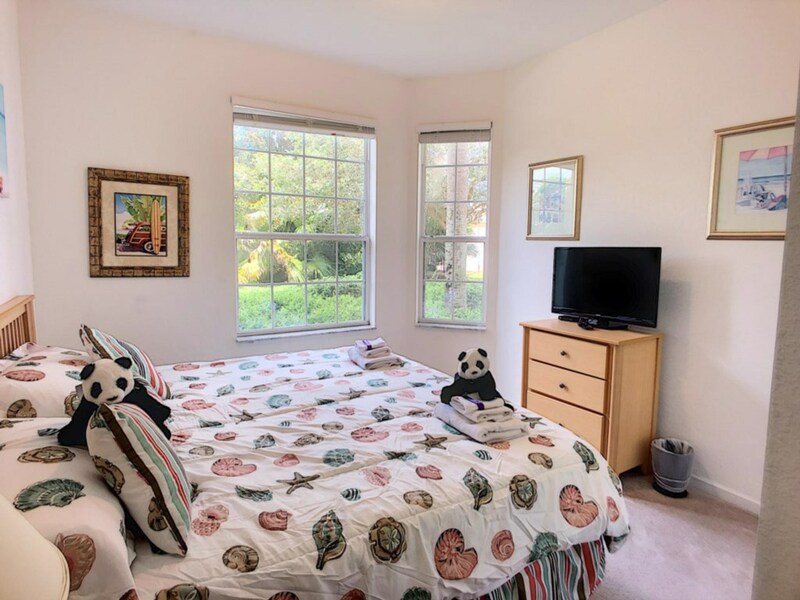 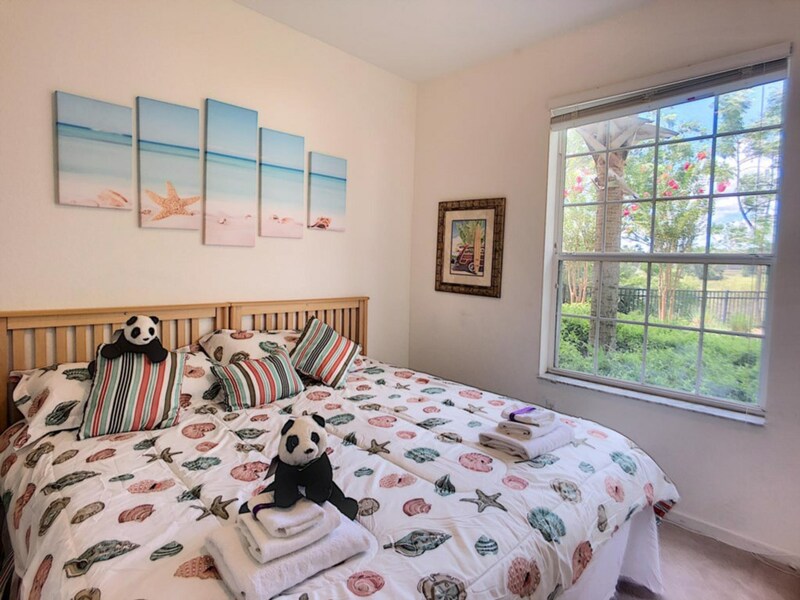 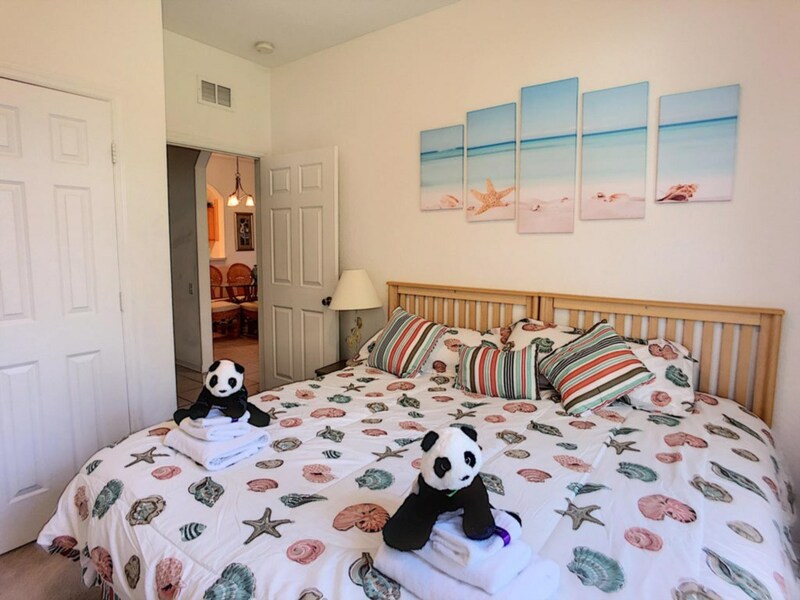 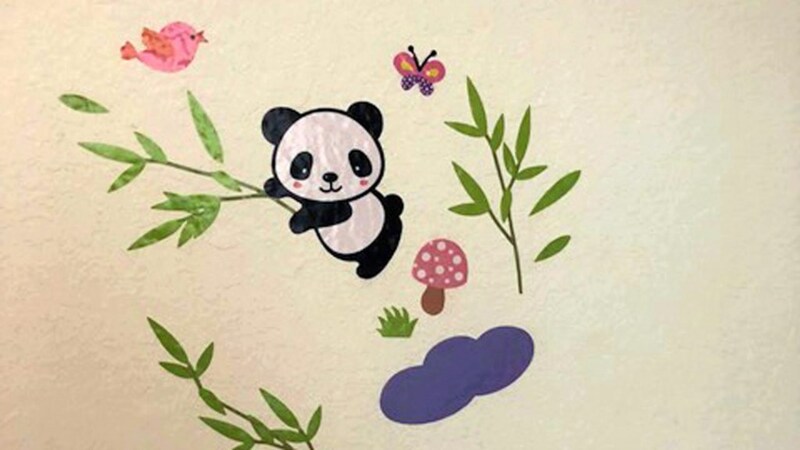 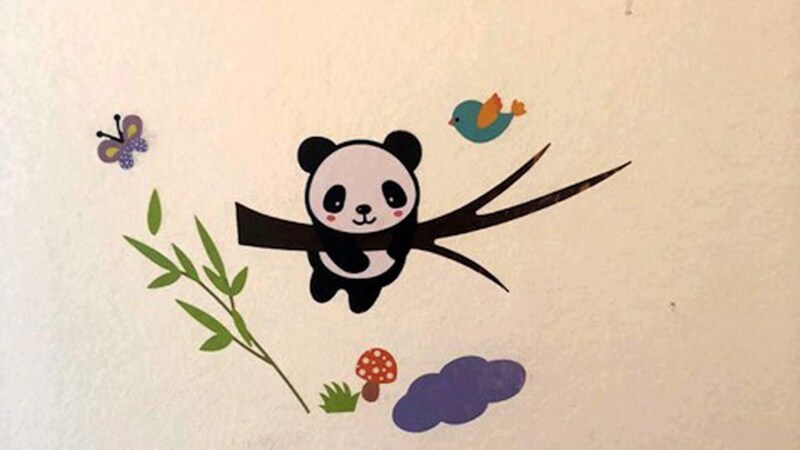 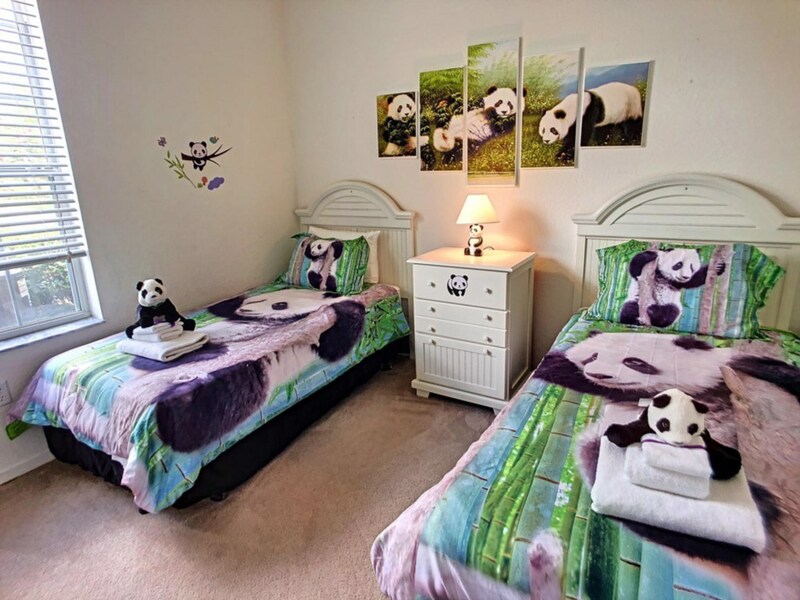 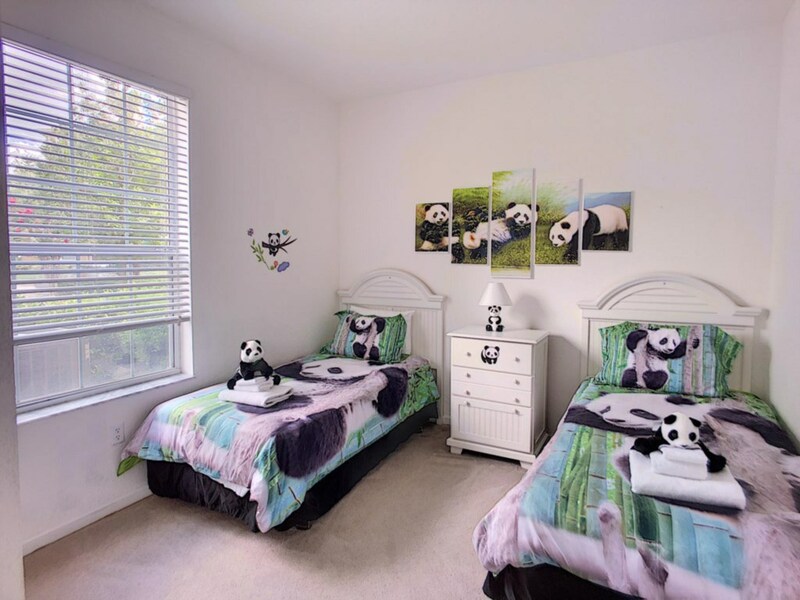 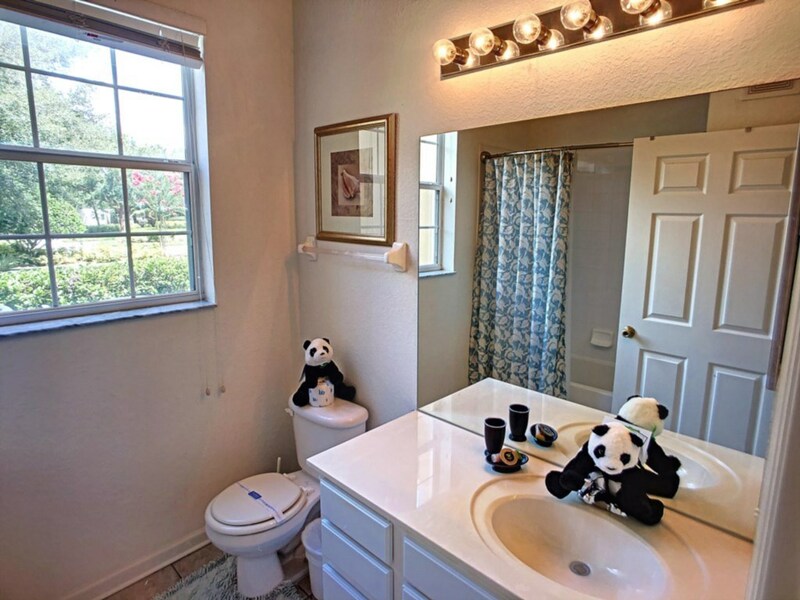 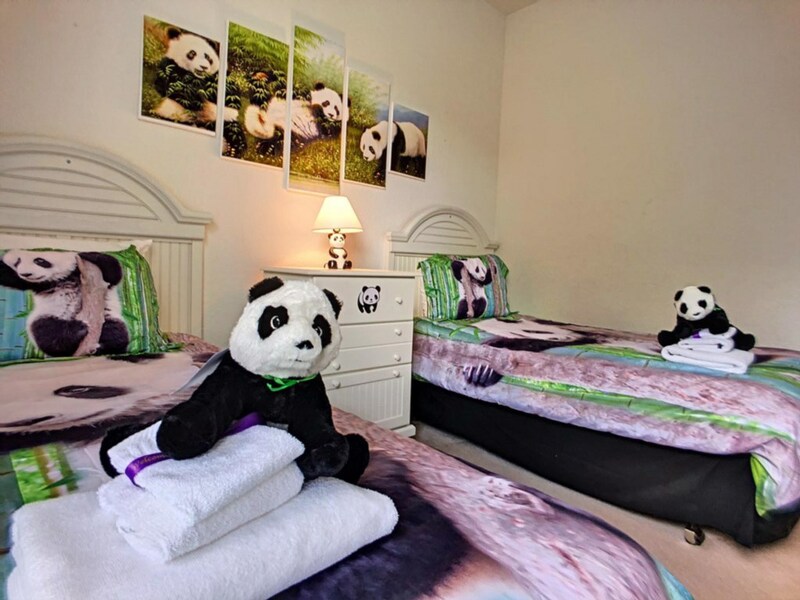 And a great touch with the themed rooms, including adorable stuffed pandas in the Panda Palace!